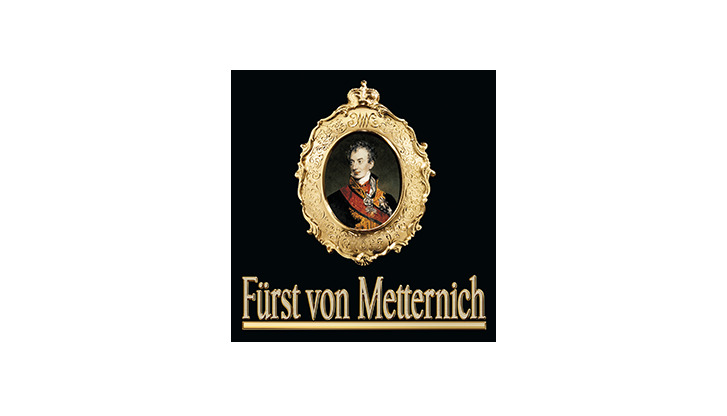 Fürst von Metternich is a byword for the best German sparkling wines. But the namesake lounge offers much more than an excellent spot to raise a glass of bubbly. It offers coffee specialties, refreshing beverages and regional beers as well. There's also an excellent selection of foods, including cakes, salads, snacks and warm meals.